The hotel has banquet rooms and self-service laundry machine. 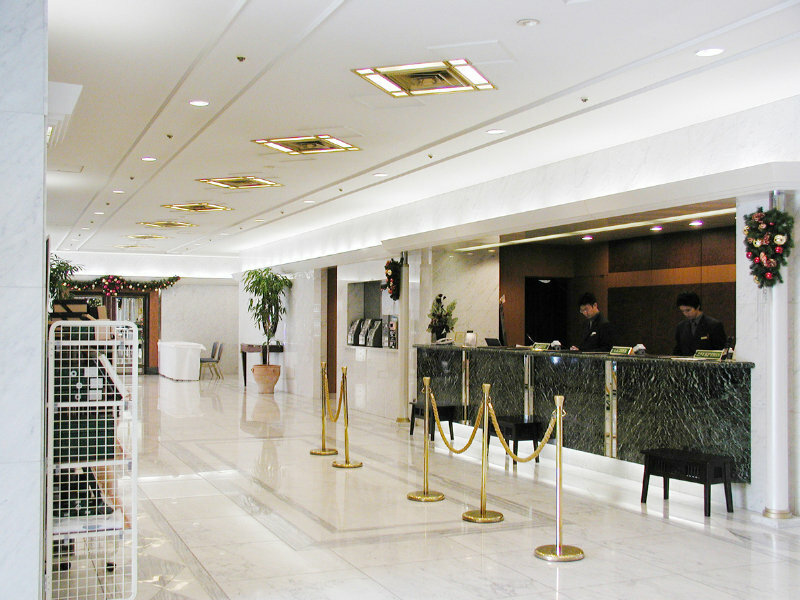 This is a good choice for travelers who visit Tokyo big sight and center of Tokyo, because of its convenient location. 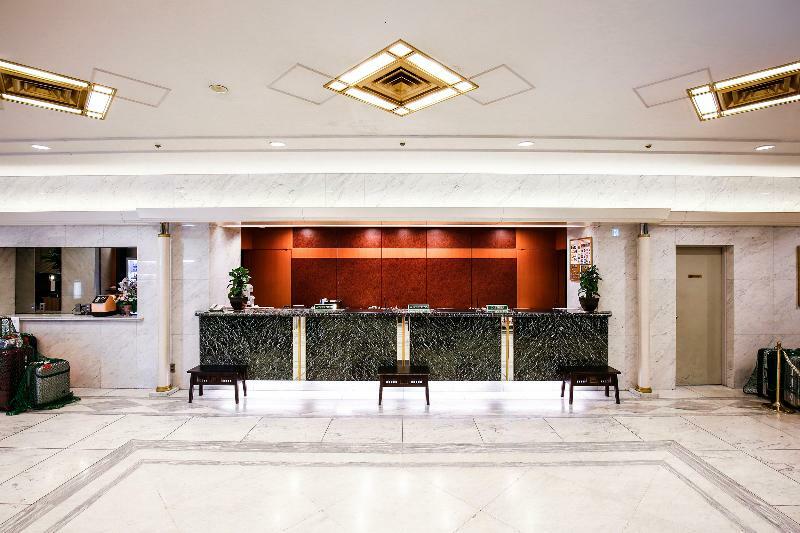 (12/08 HT) ## Location The hotel is located in Osaki Area, adjoining a shopping and office complex Osaki New City and Osaki station on the JR line. It takes 15 minutes to Shinjuku, 15 minutes to Tokyo and 3 minutes to Shinagawa by JR Yamanote Line. It takes 13 minutes by Rinkai Line to Tokyo Big Sight, one of the biggest trade fair sites in Japan. ## Distance 20 kms to the airport (haneda airport) 70 kms to the airport (narita international airport) Close to the station (osaki) 7 km to the nearest fair site (tokyo big sight) ## Rooms The rooms are medium in size, bright and simply decorated. All are equipped with internet access. The bathrooms are also in good condition.Single room contains 140cm wide (semi-double) bed. ## Restaurant The hotel has restaurant, bar and lounge and provides casual Japanese cuisine as well as a delightful variety of western cuisines. ## Exterior The hotel is a 13 storey white building. It is noticeable with a signboard of the hotels name in English on top of the building. 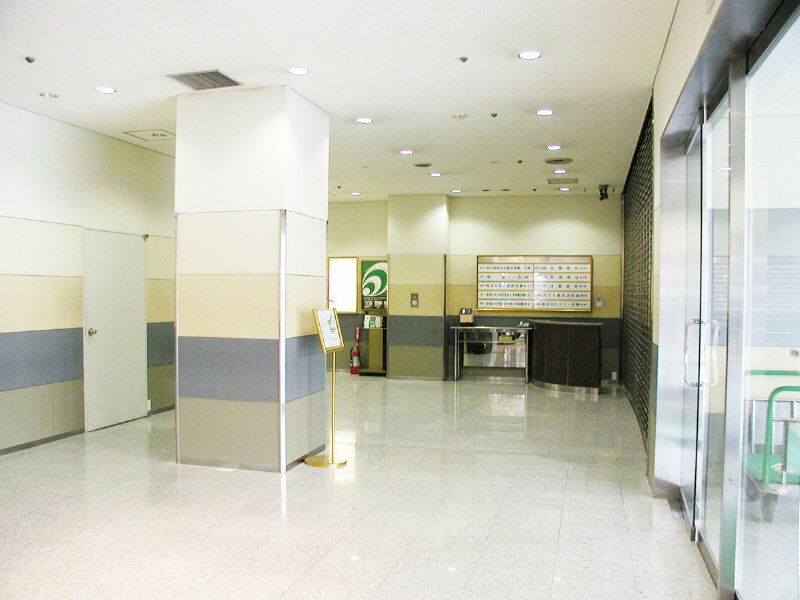 ## Lobby The lobby is located on the 3rd floor, adjoining to pedestrian deck to station and Osaki New City. It is small with some sitting space and vending machine for drinks and snacks.